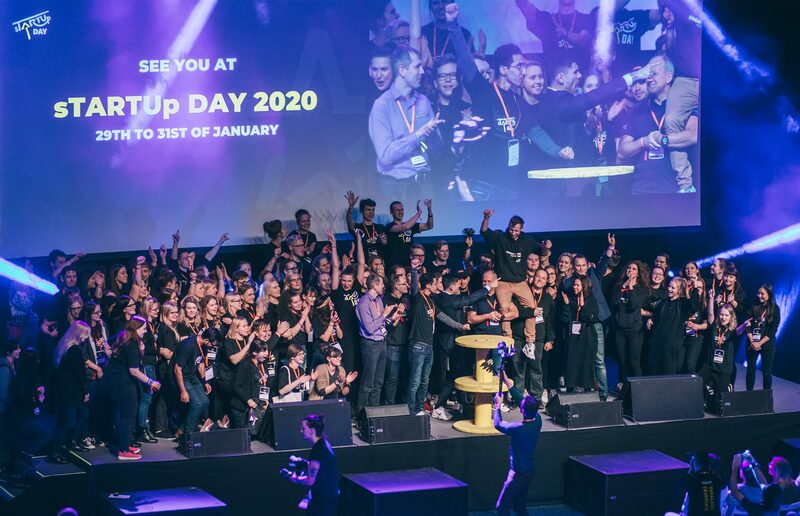 The annual sTARTUp Day business festival took place from 29th to 31st January in Tartu, Estonia. The festival is offering a floor to new businesses, innovative and new technologies, to share startup success stories and lessons learned. The two-day stage program hosted several pitching competitions, hands-on seminars with professionals and a large expo area where companies had the opportunity to present their latest innovations. 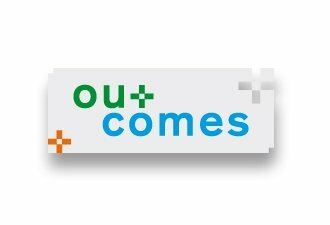 The event had nearly 4000 visitors from 65 different countries and hosted more than 1400 matchmaking meetings. 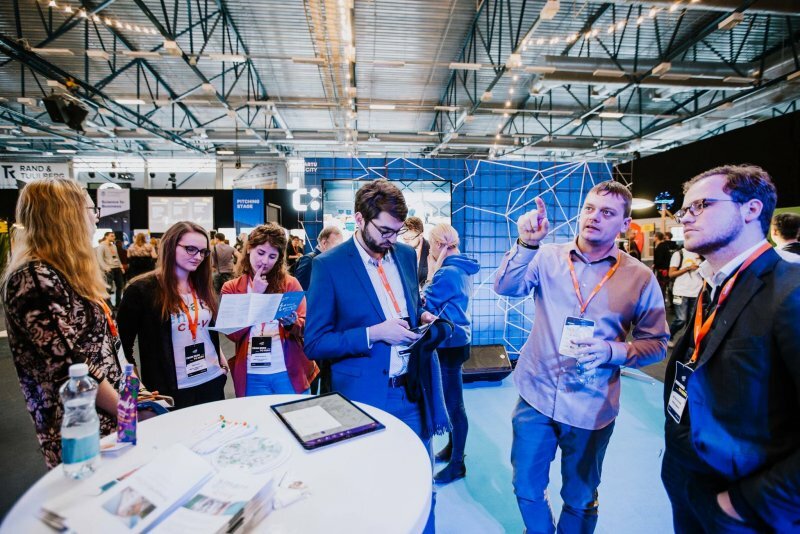 As Tartu’s most important innovation project, SmartEnCity was also present with several project partners presenting and introducing the project to festival attendees. 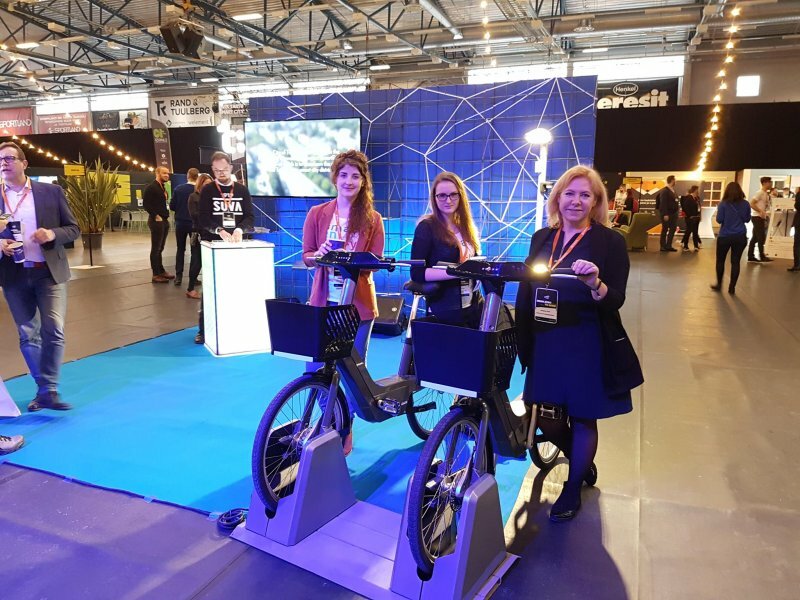 Amongst other solutions, SmartEnCity and Tartu City demoed the new e-bikes which are part of the new electric bike sharing system that will be launched in summer 2019 and the city-wide smart city platform by Telia. The interest in the project was strong with visitors most impressed by the ambitious reconstruction and art works in the pilot area of Tartu. As such, the local partners created several useful contacts with companies, public sector and media representatives from across the globe and increased the visibility of the project in the region. The sTARTUp Day is hosted annually in Tartu and it is the largest business festival in the Baltic countries. Urmo Lehtsalu (ET) is explaining the new Smart City Information Platform. Tartu's new e-bikes waiting to be tested.